Far Cry 5 update 1.12 for April 2019: What's included? Far Cry 5 update 1.12 for April 2019: What’s included? Ubisoft has announced the release of a new update version 1.12 for its action-adventure, first-person shooter video game Far Cry 5 developed by Ubisoft Montreal and Ubisoft Toronto. Far Cry 5 title update 12, which includes new features and minor changes to the 1.12 patch notes, is the latest of previous updates and story expansions after Ubisoft released Far Cry 5 in March 2018 as the successor to Far Cry 4, released in 2014. The new update, now available on Xbox One, PS4 and PC, also comes after the launch of Far Cry New Dawn, a spin-off of the Far Cry series and the sequel to Far Cry 5. Far Cry 5 ended on a cliffhanger and Far Cry New Dawn picks up where Far Cry 5 left off. 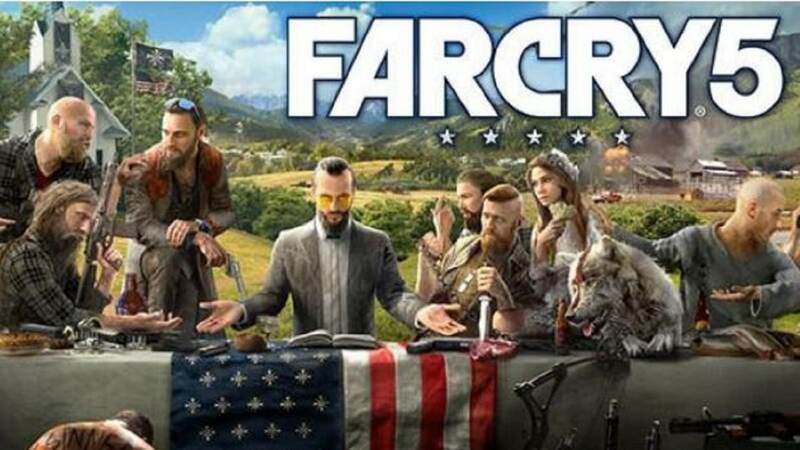 Ubisoft’s decision to update Far cry 5 after the release of a sequel in February 2019 is in response to renewed interest. The surge in interest in Far Cry 5 is probably due to new players of Far Cry New Dawn who wanted to go back to play previous titles of the series choosing Far Cry 5 as the immediate predecessor to Far Cry New Dawn. What’s included in the new update? Although Ubisoft describes the latest update as “minor graphical issues,” the download size is massive. 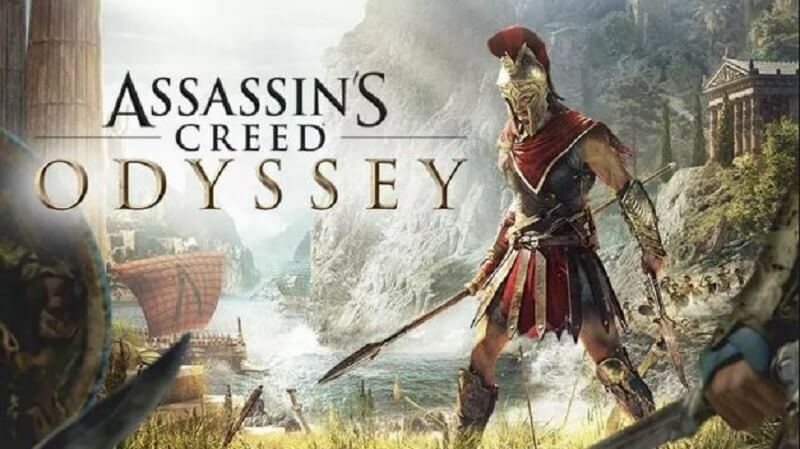 According to Ubisoft, the latest update focuses on fixing several minor graphical issues, sundry glitches, crashing on PC and other performance-related problems which players have been experiencing and reporting. Specific updates include fixes for crashing and a number of known glitches. There are also fixes for issues related to framerate drops and freezing, and fixes for performance issues related to stuttering and lag. Others include new performance and stability updates for PS4, and general improvements to Gameplay.